Once every two hours and 21 minutes, a person is killed on a Texas roadway. 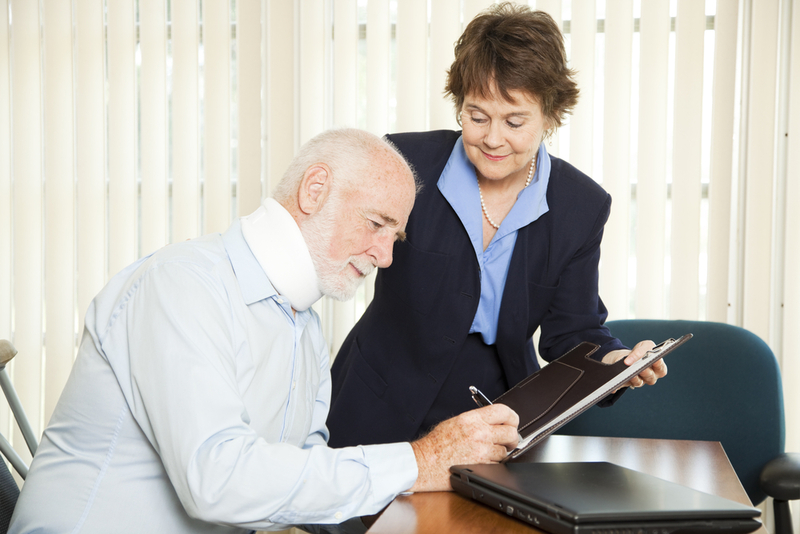 Injuries happen every two minutes, and accidents considered “reportable” once a minute. In 2017, the most recent year for which the Texas Department of Transportation (TxDOT) statistics are available, not a single day goes in Texas by without at least one traffic-related death. In the face of these frightening statistics, the TxDOT recently announced its “Be Safe, Drive Smart” campaign, which seeks to educate drivers on how to make smarter, better, and safer choices while driving. The campaign, which will run for a year, launched in March of 2018 just ahead of Spring Break, which the year before saw 444 crashes, 37 serious injuries, and 11 fatalities due to minors driving under the influence of alcohol alone. Which is why, in addition to more universal safe driving tips like “use seatbelts,” “pass carefully,” and “slow for weather conditions,” the “Be Safe, Drive Smart” campaign makes particular emphasis on the unique challenges drivers face in the Lone Star State, especially in the state’s energy sectors, work zones, and I-35 corridor. With 15% of fatal accidents in Texas involving commercial motor vehicles like the many 18-wheelers that travel in and through the state, the importance of remembering to give large, blind spot-prone vehicles enough space cannot be overstated. Even more dangerous, however, is driving under the influence of alcohol. Vehicle accidents in which a driver was under the influence of alcohol were responsible for 28% of total traffic deaths, killing 1,024 people. In fact, TxDOT reports, anything that can impair or distract a driver can be life-threatening, with 449 people killed in crashes caused by distracted driving, so phones, other electronic devices, or anything that could cause you to take your eyes off the road for even a few seconds should be avoided while driving at all times. While driving is so common it can be easy to forget the dangers involved, following TxDOT’s guidelines will reduce the likelihood of getting into an accident, not just in Texas, but in any state or country in which you may drive. What Are the Benefits with the Assistance of the Lawyers in Dubai? What is a pledge statement and what do you need to know about it?